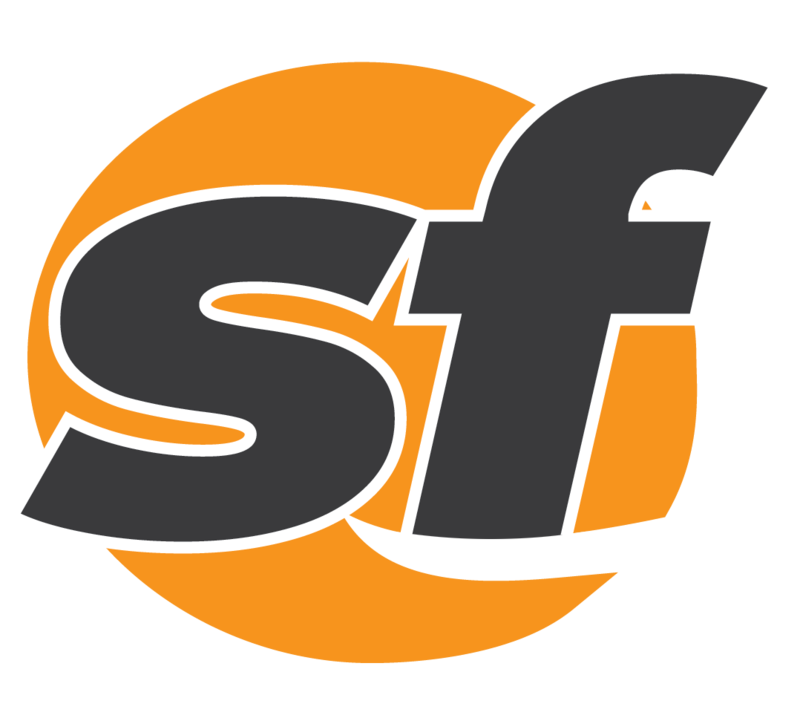 The San Francisco Municipal Transportation Agency has postponed double stopping at selected downtown Muni Metro stations. The much-anticipated wait for Muni trains to double up on some subway station platforms may soon be over. The long-awaited double berthing of trains at some of the Muni Metro station platforms could soon happen.